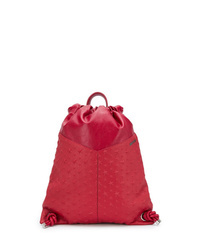 Giorgio Brato Eastpack Backpack $659 Free US Shipping! 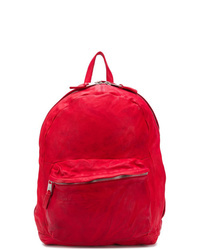 Jimmy Choo Marlon Backpack $1,190 Free US Shipping! 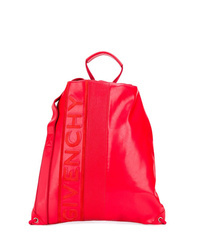 Givenchy Drawstring Backpack $1,246 Free US Shipping! 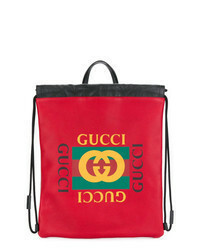 Lanvin Censored Logo Backpack $881 Free US Shipping! 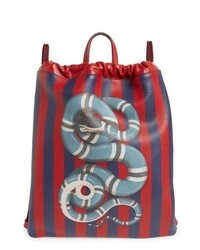 Gucci Kingsnake Stripe Leather Drawstring Backpack $1,890 Free US shipping AND returns! 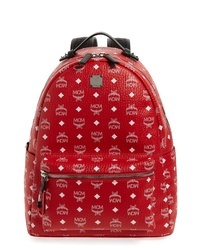 MCM Visetos Faux Leather Backpack $895 Free US shipping AND returns!